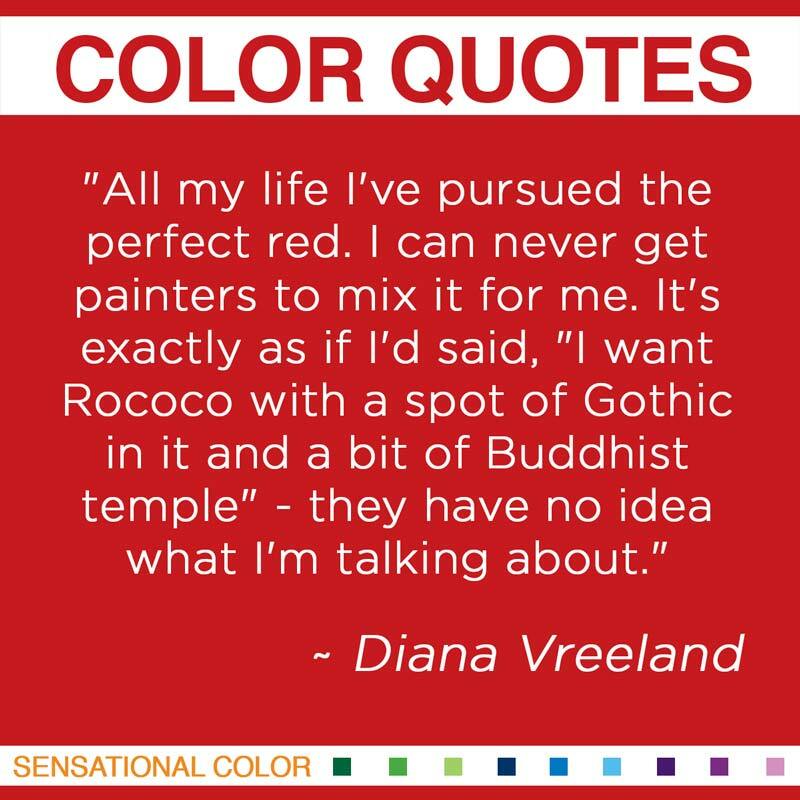 “All my life I’ve pursued the perfect red. I can never get painters to mix it for me. a bit of Buddhist temple” – they have no idea what I’m talking about.